"Thieves! They owe me an apology"
This company has sneakily started charging monthly despite people originally signing up to a one-off payment, assured it would be free from then on. Once they have your bank details they sign you up to a direct debit without your consent, and they make it impossible to close your account, meaning you have to contact your bank and report fraud. These people are total crooks and thieves, be warned! "Used to be good but not anymore"
There was a time when Freedompop was worth recommending. But now I would not recommend them to an enemy. Me, and many other customers have been without voicemail service for over two months now. Be careful, I'd choose another network if I had my time again. Freedom Pop's online customer support has been very helpful in solving any problems that I have encountered with my son's mobile phone. Their online staff helped recently when I became aware that he was visiting inappropriate websites on his phone. Freedom Pop's online support staff were very helpful in helping me install and activate parental controls to put a stop to this behaviour. 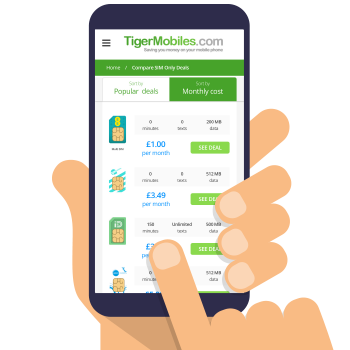 I'm glad that I was able to find a solution through their website, as I need to be able to reach my son via mobile phone daily to make sure he is safe, and the only alternative besides parental controls would have been to take his phone away. I had never actually heard of Freedom Pop before I used them, so it was a bit of a shot in the dark giving them a try. Looks like I lucked out because I couldn't be happier. It's brilliant that the first thing you see is where their coverage areas are so you can see whether you'll get decent service at home, work, and your regular haunts. The service where I live looked pretty good so I went along with the purchase. Happy so far.